The Rubber Cafe Design Team Blog: Introducing our April Guest Designer - Leslie Bass! 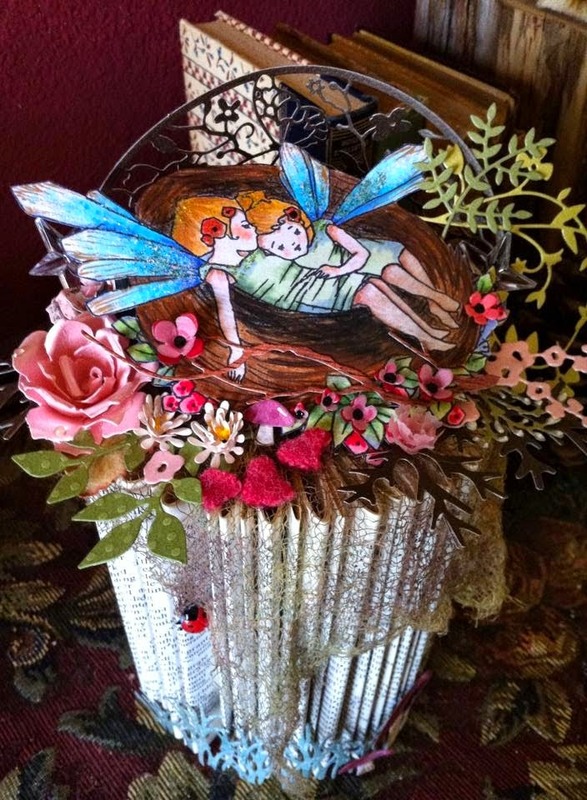 Introducing our April Guest Designer - Leslie Bass! 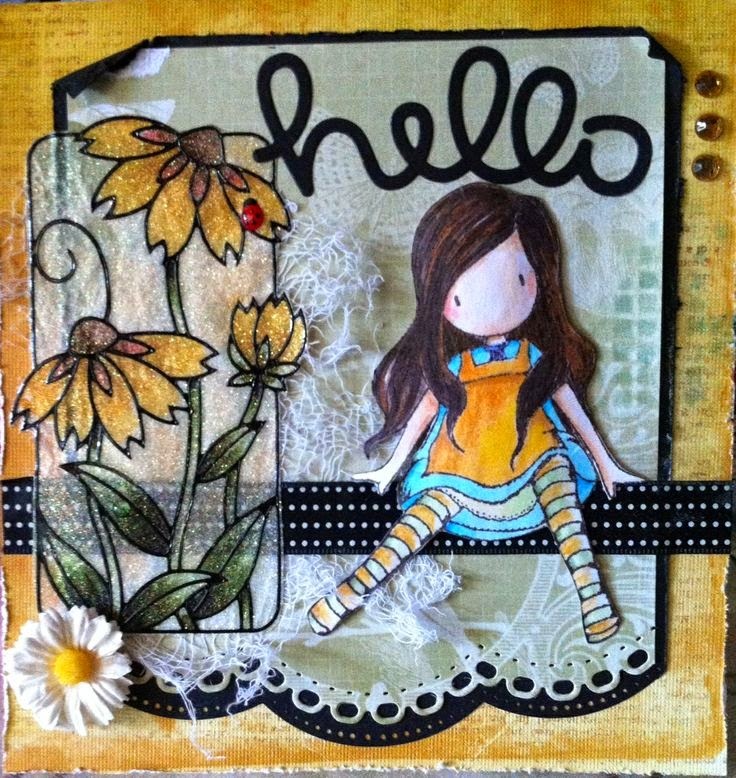 Please help me welcome this month's Guest Designer, Leslie Bass! I'm blessed to have a lot of creative people in my close circle of friends and Leslie is one of them. Along with all her talent, I'm always so inspired by everything she does, and some of my best crafting times have been with Leslie. I think when you take a look at some of her cards and projects she shared with us today you'll see what I mean. For that reason I'm so excited to have her with this month and cant' wait to see what she does with our kit this month at The Rubber Café! 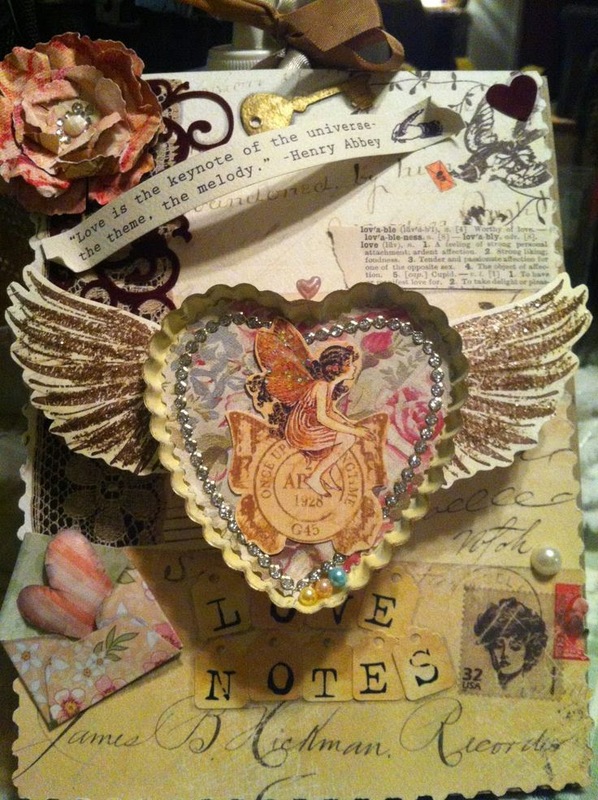 I create cards, boxes and various mixed media art projects. I can’t seem to control myself from buying dies and embossing folders and I am excited to try out my new Gelli plate too! 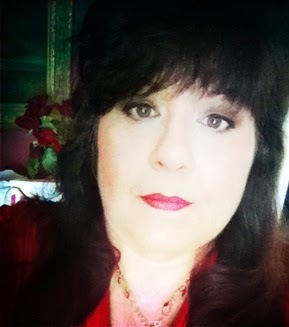 My style ranges from vintage, shabby chic to steampunk and elegant. I have a VAST collection of ephemera and I keep lots of inspiration on Pinterest – you can find me there and some of my projects as lesliemb. Join me for a cup a tea and some crafting! She calls herself a Craftwoman, Painter, and Photographer, but she left out the word Artist, her style is eclectic and everything she does has such dimension and depth! You can see I'm her number one fan, and I know you will be too, when you take a look at some of her work. Be sure to come back and check in this month to see more from Leslie as she crafts and creates with April's Creative Cafe' Kit of the month! Leslie is the most talented crafter I know! You are lucky to have her! What beautiful work. I can not wait to see what you create with the April kit.